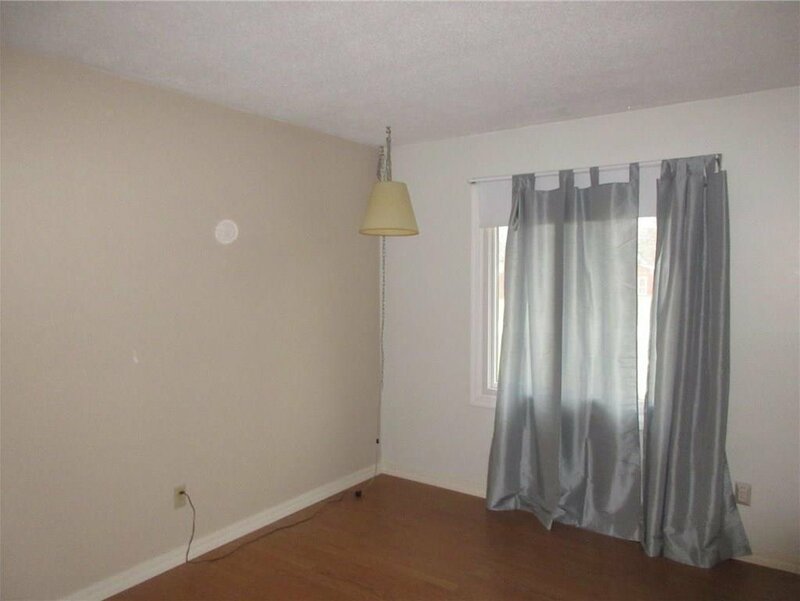 Convenient location and lots of room! 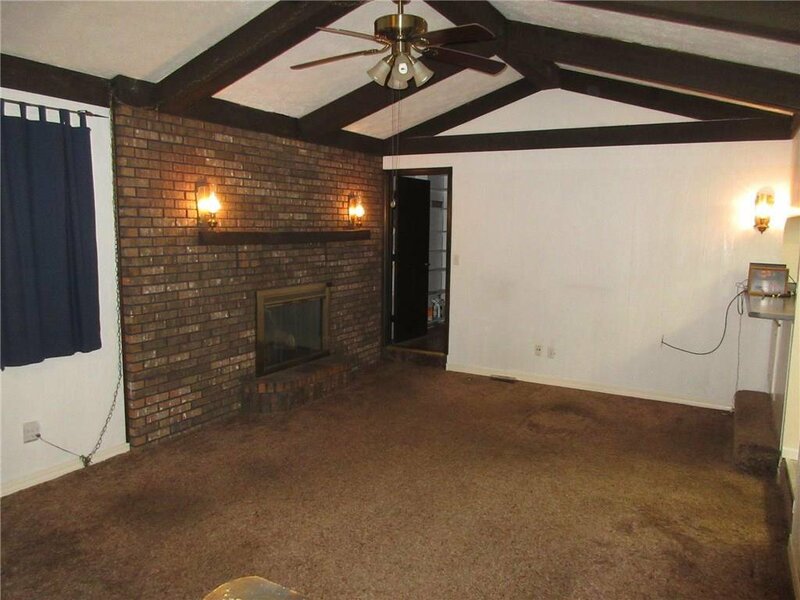 Brand New Roof and all the wallpaper has been removed. 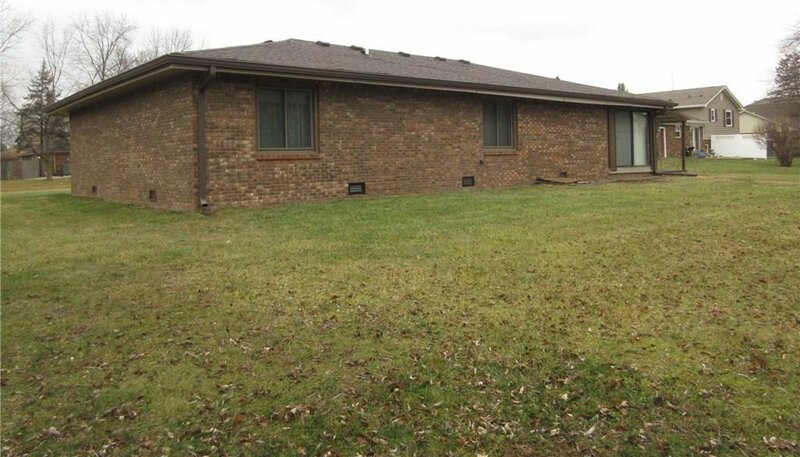 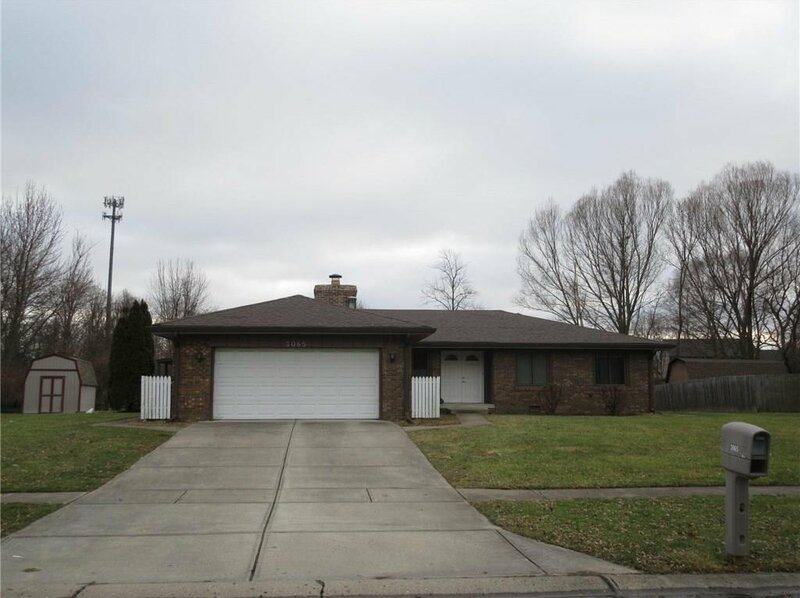 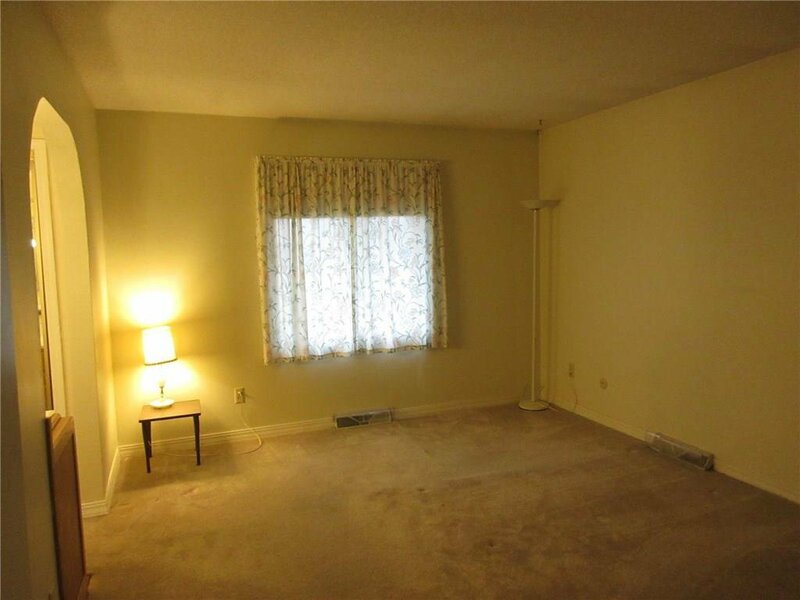 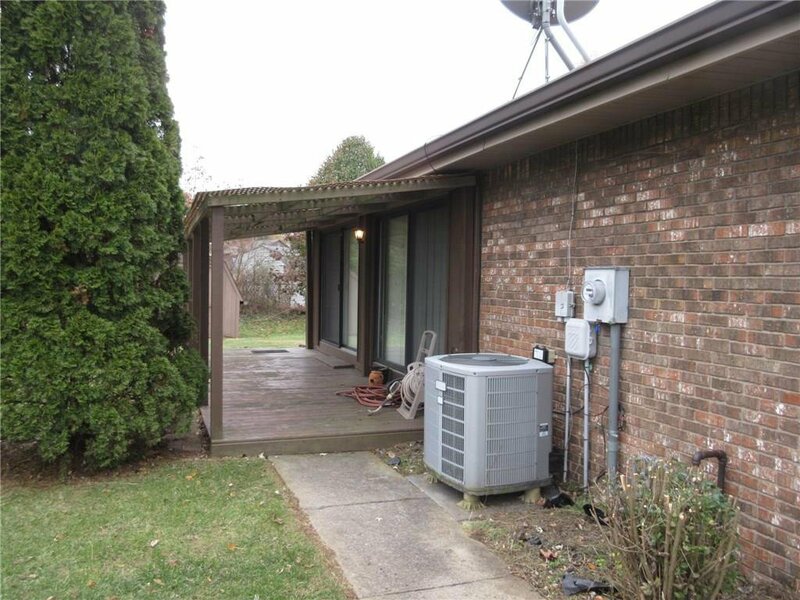 Classic 1970's ranch with living room and family room, enclosed porch has baseboard heat for extra living space. 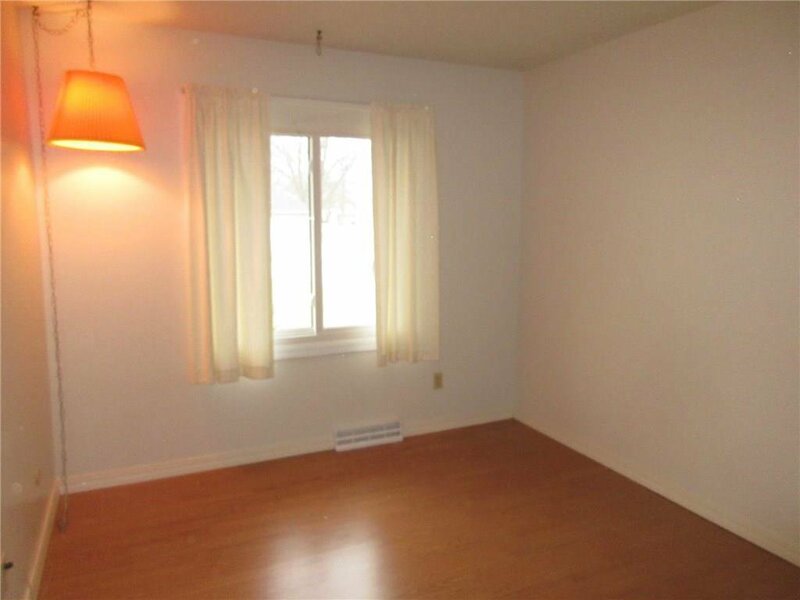 There are numerous, spacious closets providing great storage. 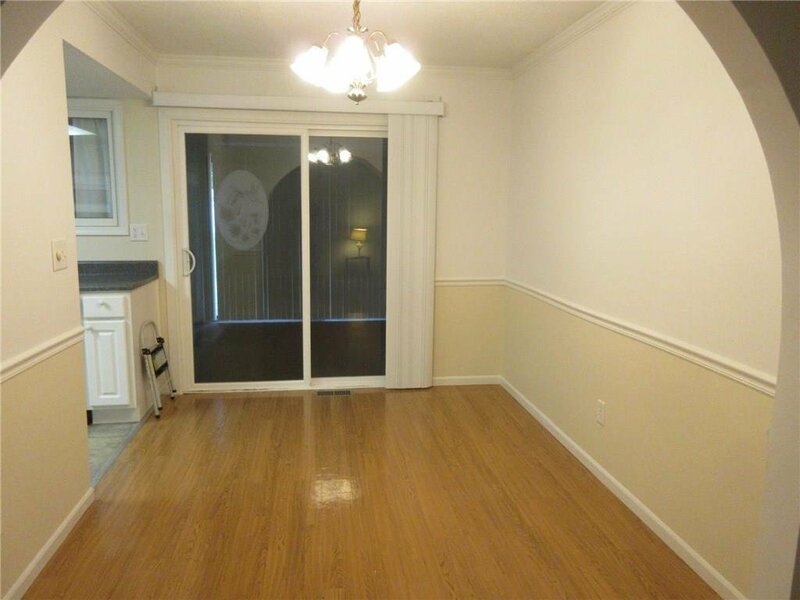 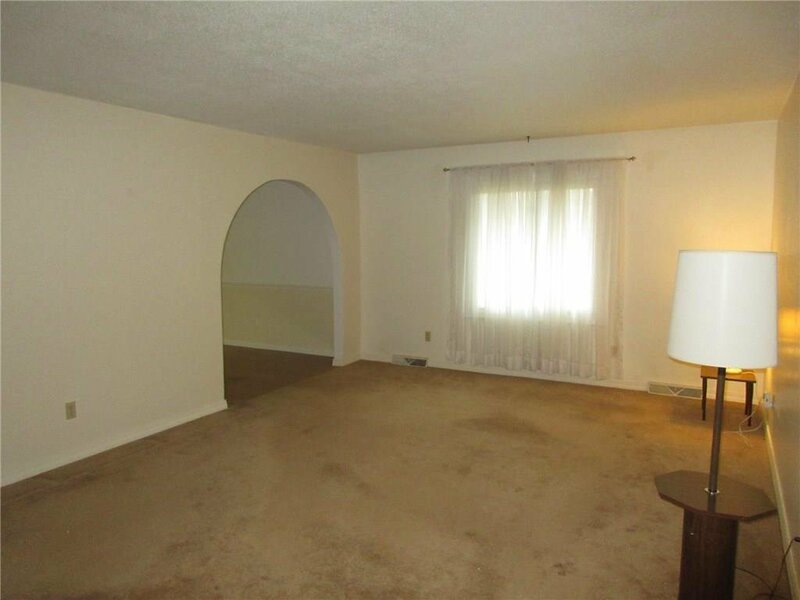 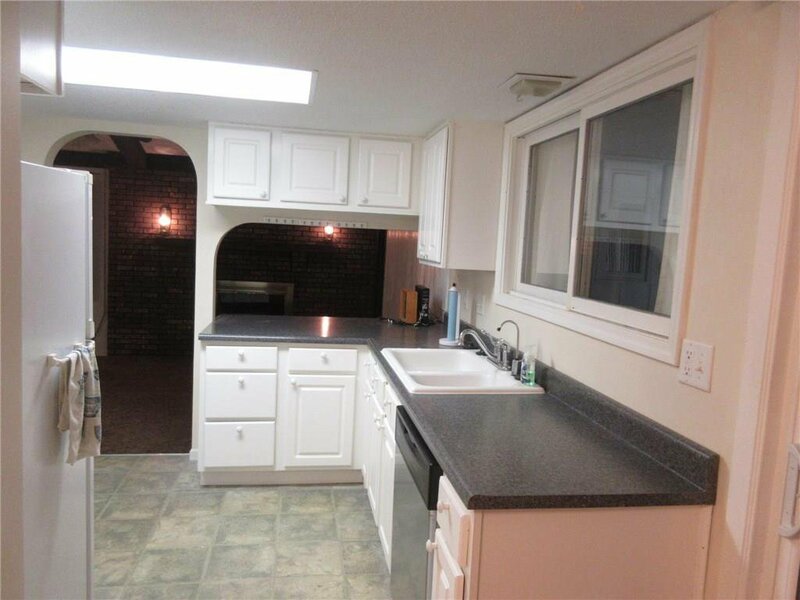 Other features include master bath, sunken family room with brick fireplace, updated kitchen cabinets. 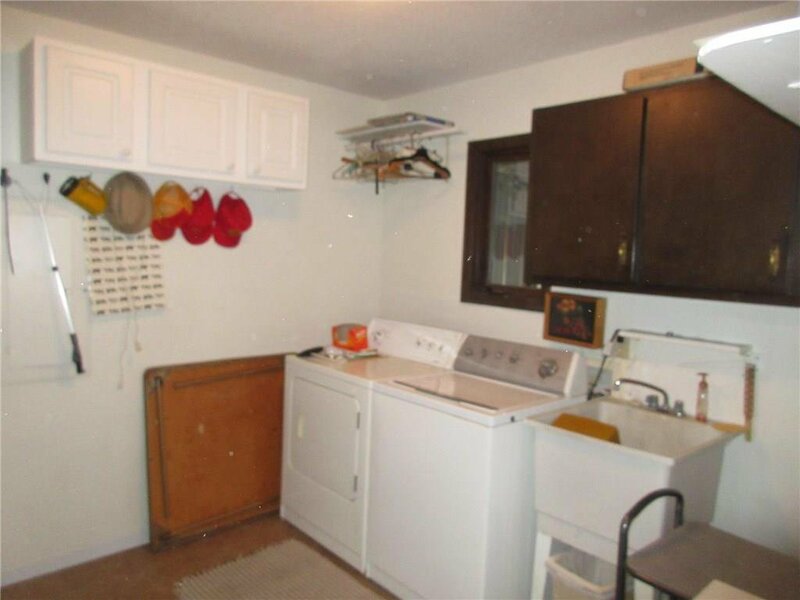 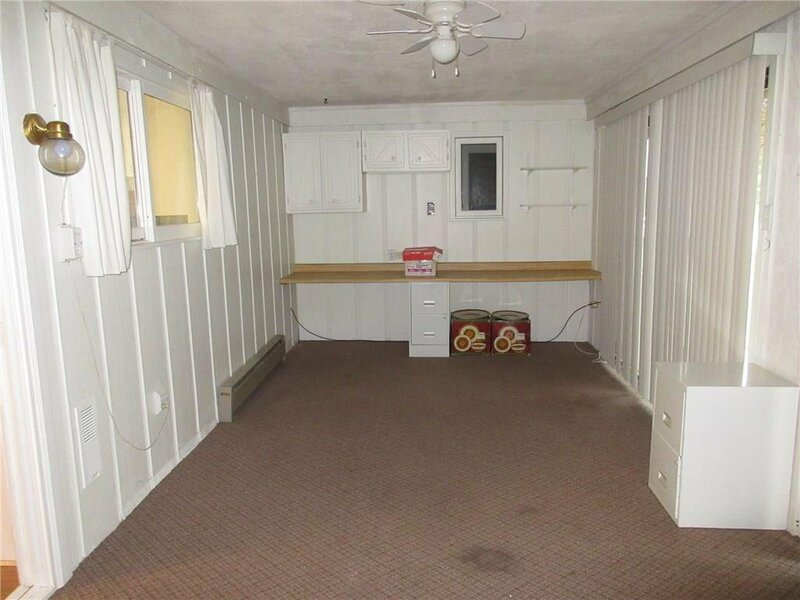 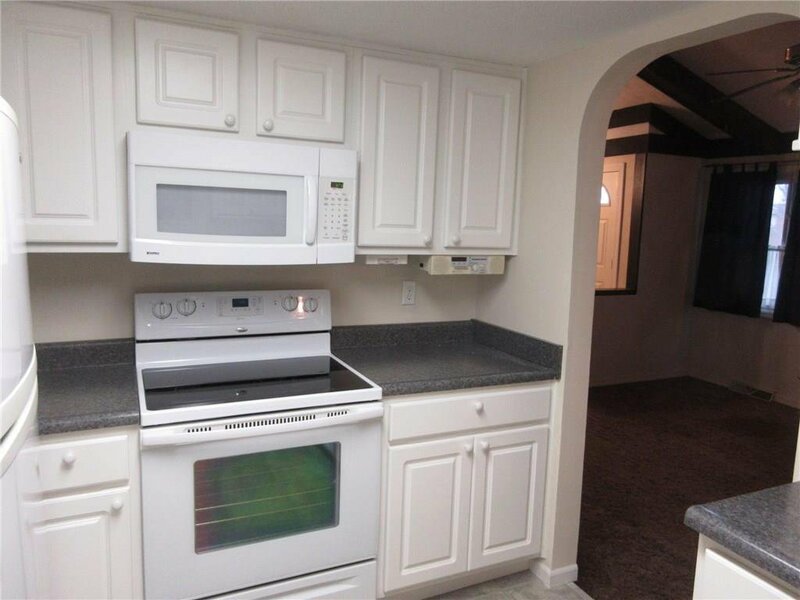 Appliances included, but not warranted. 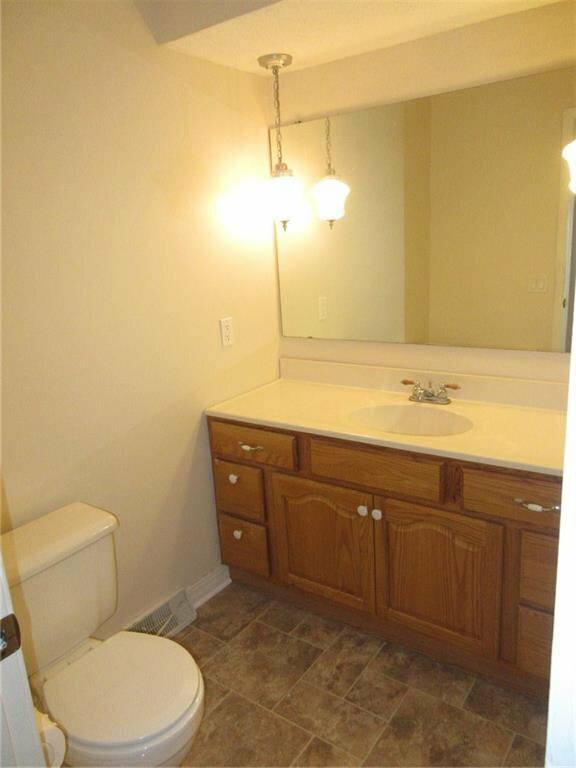 Listing courtesy of Duke Homes Realty, Inc. 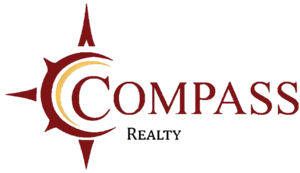 Selling Office: Monteith-Legault Real Estate C.